innovative engineering, MMC's next-generation advanced technologies that embody the concepts of environmental responsibility, driving pleasure, toughness and safety. 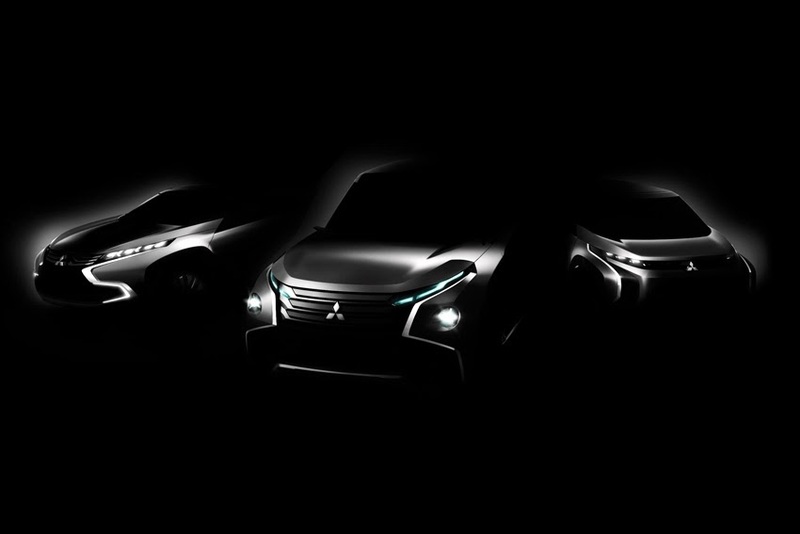 The first of the three concepts, the Mitsubishi Concept GC-PHEV is a next-generation full-size SUV that uses a high out-put PHEV (Plug-in Hybrid Electric Vehicle) system. The Mitsubishi Concept GC-PHEV offers both the dynamic drivability of an SUV and class-leading environmental performance. MMC's S-AWC (Super All Wheel Control) integrated vehicle dynamic control system delivers superior handling, stability as well as the all-terrain capability an SUV offers. 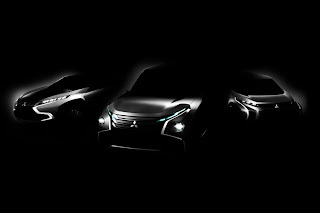 The Mitsubishi Concept GC-PHEV is a 'connected car' that also offers next-generation preventive safety technology and driver support technology through wireless connectivity.